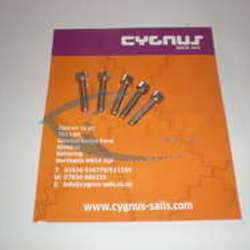 Cygnus are able to repair Techno sails and boards and keep most repair material for sails and boards in stock. 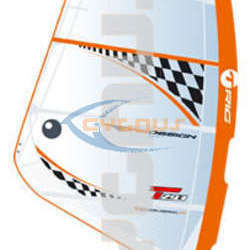 As the techno is a keen racing fleet we will always try to get your sail repaired and back to you when you need it. 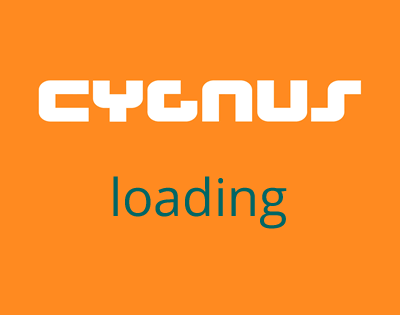 We pride ourselves on doing the best repairs possible. We are recomended by most insurance companys,Noble Insurance (01636707606). Newton Crum.Viking Insurance. 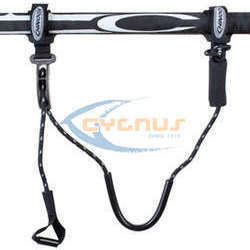 Cygnus stock most of the one design products.